The mimoYmima team is partnering with Abby Palanca to open a co-working space in Windsor Terrace. 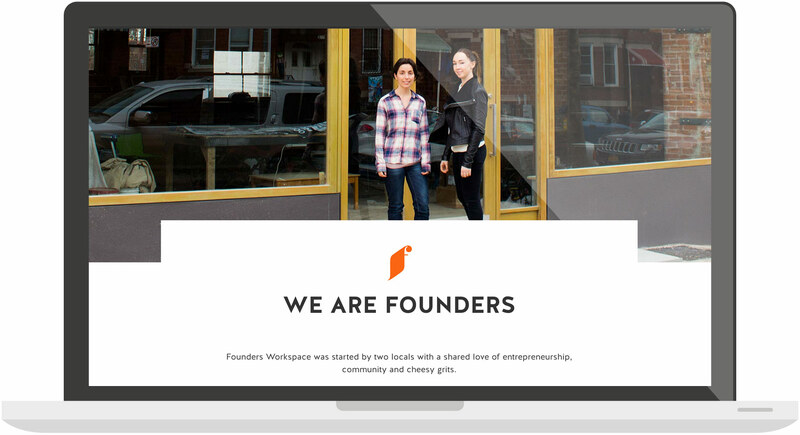 Founders Workspace is a dream come true for us - a place where local entrepreneurs can grow their businesses, make connections, and learn something new. Part of starting our new business is defining the brand. We've had a lot of fun creating a fab logo and a website that will evolve as the Workspace opens and our community grows.